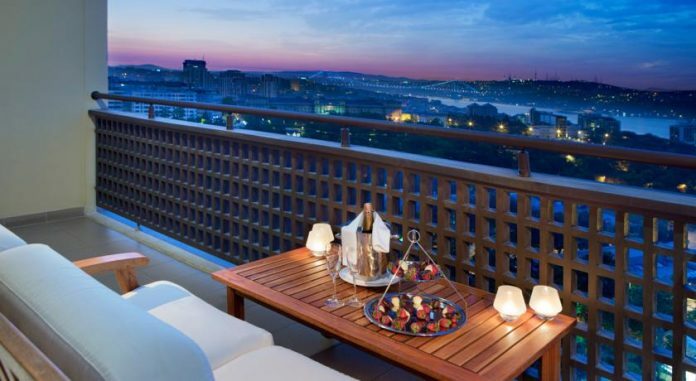 Home DESTINATIONS ISTANBUL The 10 Best Luxury Hotels in Istanbul. So it is your desire to enjoy the glory of Istanbul with a 5-star quality? We’ve put together a list of the classiest, most luxurious stays in town. 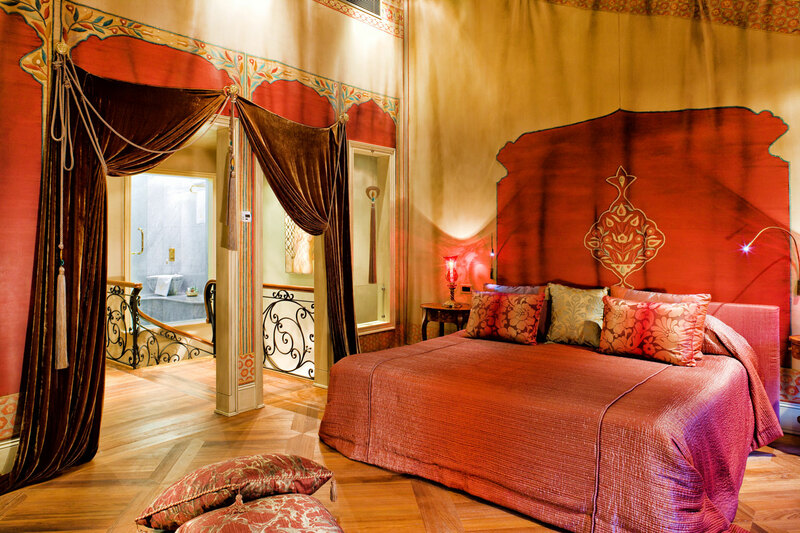 How would you like to stay at a real-life Ottoman Palace? 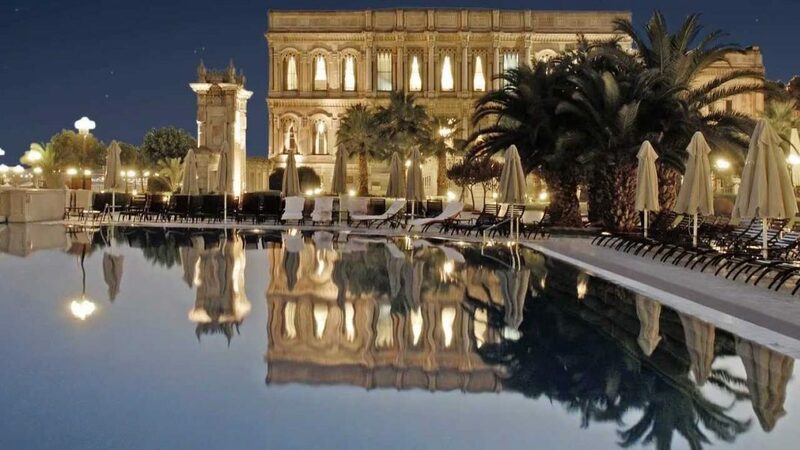 This 19th century sea-side palace is now a Kempinski-quality 5 star hotel. 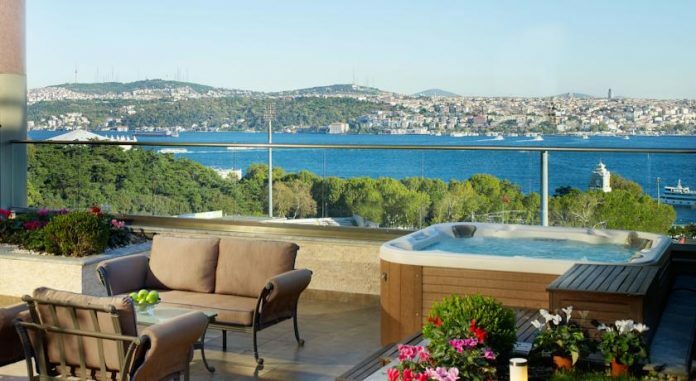 Apart from the luxury bedding and floor-to-ceiling windows, you may enjoy sunny summer days at the infinity pool next to the Bosphorus or relax in the Turkish bath after a nice ‘lil massage at the spa. Click here for rooms and availability. A renovated Ottoman sea-side pasha palace with great luxury amenities: an indoor pool as well as an outdoor one. 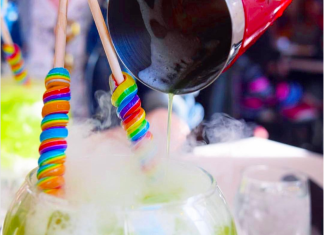 A spa with a Turkish bath, rooms fitted with ipod docking stations alongside free wi-fi service and luxury furnishings, this place will make you feel pampered to the bone. 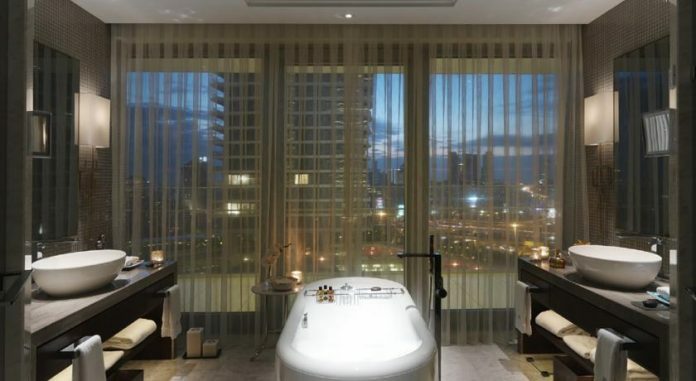 Perhaps you want more than the Bosphorus – perhaps you’d like to gaze at the whole city from where you are: knowing that you’re not only minutes from the Turkish bath and the wellness center but also minutes from the many luxury designer stores in Zorlu Center. Would you like a helicopter transfer from the airport? 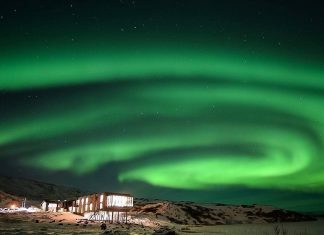 An award-winning Leading Hotel of the World, with an award-winning spa. Nestled in historical gardens, Swiss refinement meets Turkish warmth in this five star luxury stay. Enjoy the splendid Bosphorus view! 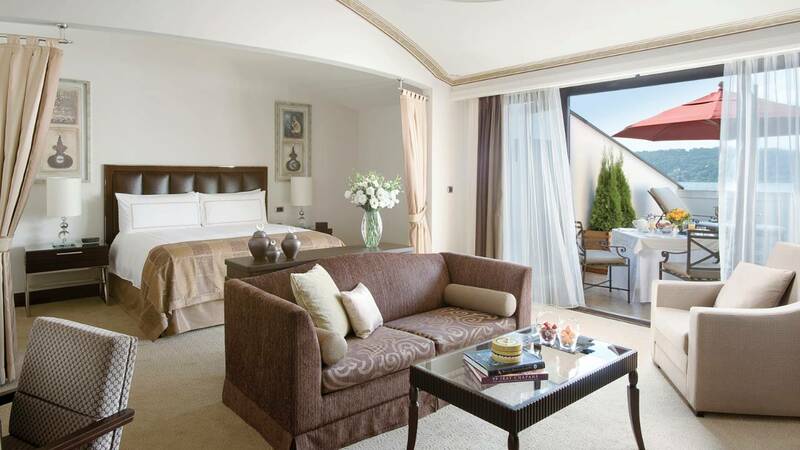 Modernist art-deco influenced award-winning St. Regis is located at the trendy Nişantaşı district. 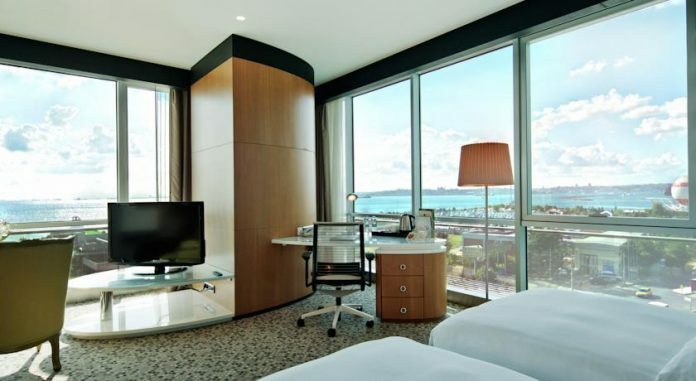 The hotel provides butler service and personal styling service among others and features a contemporary art collection. 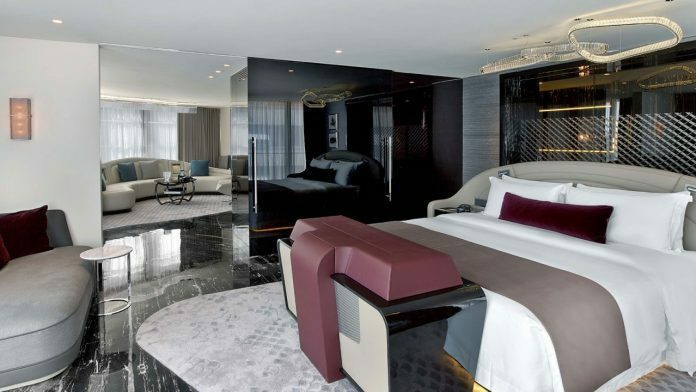 Welcome to the very first 5-star hotel in Istanbul. It’s got a great location, overlooking a panorama of the Bosphorus and equally close to Nişantaşı and Beyoğlu. There’s an indoor and an outdoor pool, a traditional Turkish bath and 6 restaurants/bars on the premises. Dragon restaurant serves Cantonese and Szechuan dishes and Dubb Indian Bosphorus serves, you know, Indian. Executive rooms have access to Executive Lounge with free breakfast and refreshments throughout the day. 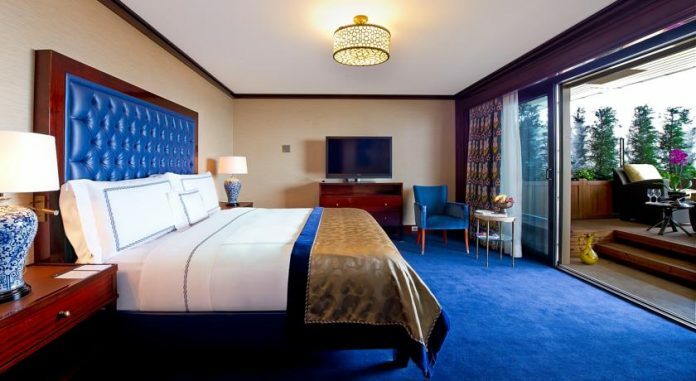 At the heart of Istanbul city center, close to pretty much anywhere you’d like to visit, the Ritz-Carlton provides a luxury stay that is elegant, modern and classically Turkish at the same time. Aside from the location and the amazing view, the hotel features a luscious open air-spa as well as a traditional hammam. 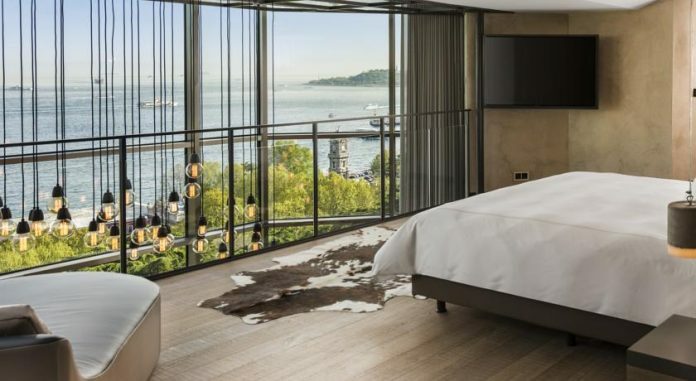 Recently renewed, Divan Istanbul carries the signature of Thierry Despont, the world renowned architect known for his bold re-imagining of public spaces. 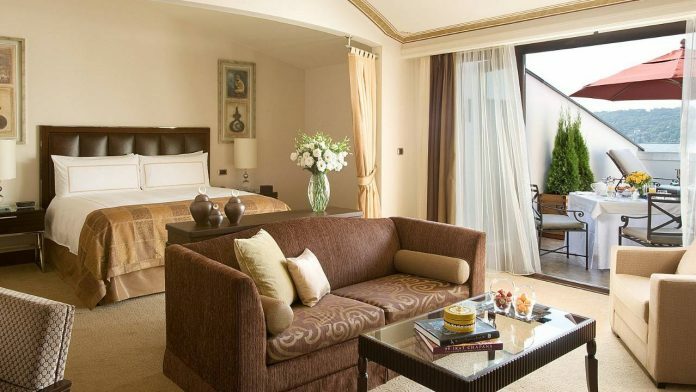 Overlooking the Gezi Park and the Bosphorus, the hotel is in excellent location with its proximity to Taksim Square. A great spa facility and complimentary high speed internet are only a few of Divan Hotel’s perks. If you wish to stay on the Asian side, DoubleTree by Hilton – Moda is conveniently located in the heart of the trendy and historic Kadıköy area, only minutes from the ferry docks and the metro station. 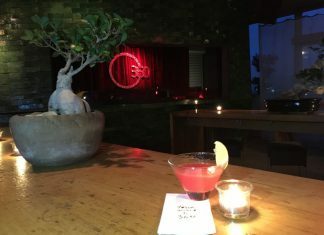 The view of the Bosphorus from the Asian side is best from the rooftop pool with a neatly prepared cocktail after a nice ‘lil spa treatment.